A new mobile OS has just made its entry. 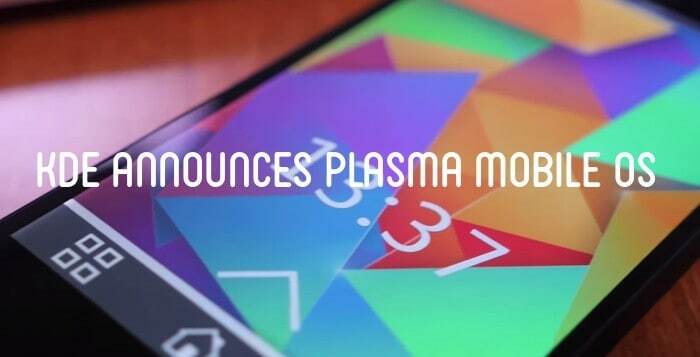 Linux world’s popular desktop environment KDE has its mobile avatar named Plasma Mobile. 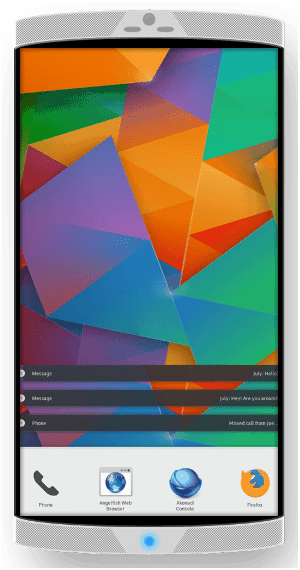 Plasma Mobile is just a mobile version of the desktop Plasma user interface that aims to provide convergence to KDE users. Which means you could be able to use the desktop apps on your mobile device, once convergence is ready. A prototype is available and users can test Plasma Mobile on their LG Nexus 5 device almost the same way as installing Ubuntu Touch on Nexus. You can do basic mobile operations such as placing a call, answering it etc. If you are interested, you can see this demo of Plasma Mobile running on Nexus 5.